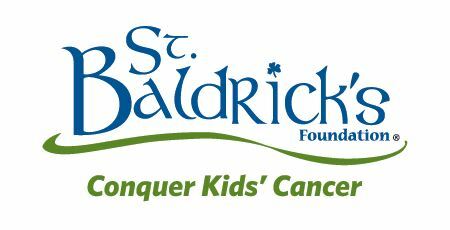 Founded in March of 2000, St. Baldrick’s Foundation is the largest volunteer driven charity dedicated to raising money for childhood cancer research. Since they’ve started, over 216,00 volunteers, including 21,000 women, have shaved their heads to help raise over $126 million for childhood cancer research. 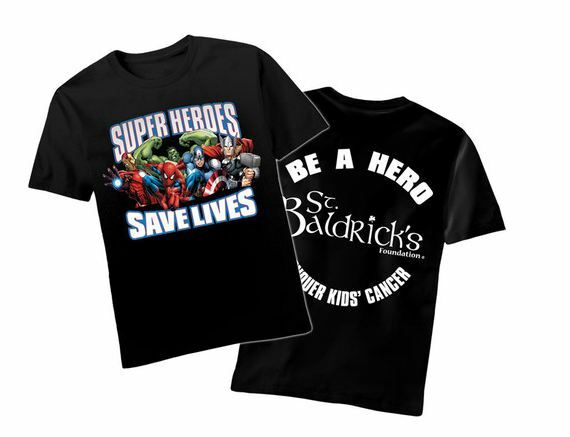 Now they have teamed up with the super heroes at Marvel to help in the fight to conquer kids’ cancer. The shirt features the legendary characters Spider-Man, Captain America, Thor, Iron Man, and the Hulk. Proceeds from each shirt go to help fund research to “find cures and give survivors long and healthy lives.” The shirts are $19.99 each and come in sizes ranging from Youth small to Male 2X-Large. For more information visit their website.